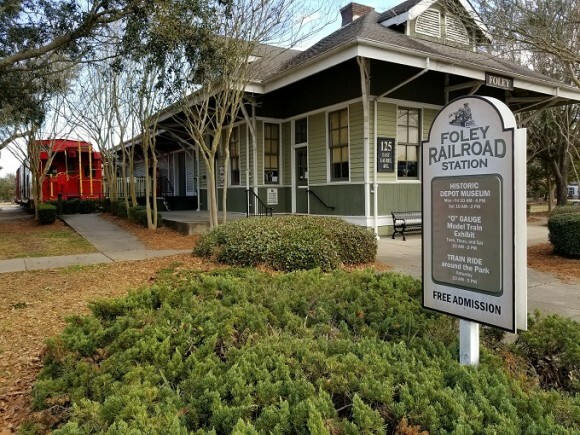 Our museum is located in the Louisville and Nashville railroad station that was built in the City of Foley in 1909. Here you can catch a glimpse of the city’s history as well as the history of Baldwin County. The railroad played a major role in the prosperity of the area. The museum hours are M - Sat from 10am-3pm. The Model Train Exhibit is in operation on Tuesday, Thursday and Saturday from 10am-2pm.